Bus Charter Munich provides bus rental services for private and corporate clients. Rent our business bus or luxury coach and enjoy the ride to your destination in Munich. The city of Munich, Germany, attracts tens of thousands of tourists every year. This vibrant city is an exemplar of Bavarian culture. In order to see the real Munich from the inside out, it is necessary to hire a local transportation company. Our coach charter services are designed to meet the needs of even the most discriminating of travelers. We offer full rental of vehicles and provide driving services. Each bus has between eight and 65 seats designed to provide the utmost in comfort and relaxation for passengers. Each charter is equipped with restroom and washing facilities. Many of our buses feature refrigerators and DVD players with screens to entertain passengers on journeys across Bavaria. Bus Charter Munich - There is no better way to explore Munich's cultural life than aboard a chartered coach. Our friendly bus drivers understand the wants and needs of tourists. Drivers speak English and can ensure that all parties have a comfortable, worry-free trip. A charter rental is the perfect choice for sightseeing throughout Bavaria. Such charters are also perfect for company outings. Perhaps you want to boost employee morale by providing your star performers with an exciting week away from the office. Show off all the beauty of Bavaria from the comfort of a private bus. Your employees are sure to remember and cherish the trip for many years to come. 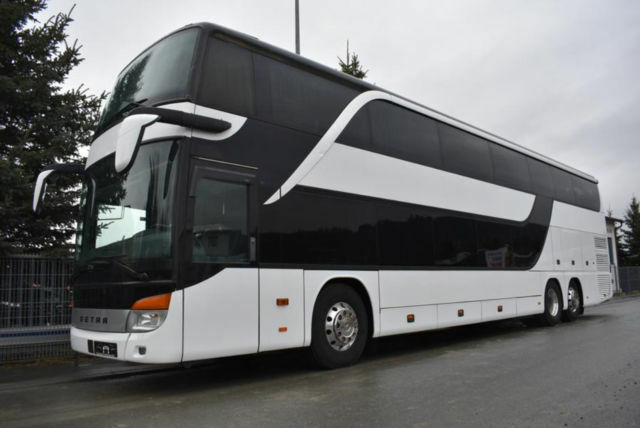 Whether for business or pleasure, remember that chartering a coach is always a wise decision.